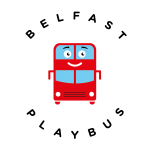 A party aboard The Belfast Playbus means guaranteed hours of fun for your precious little ones and their friends. An experience they’ll talk about and remember for a long time. The birthday child will even get to have his/her picture taken in the driver’s seat. How cool is that? 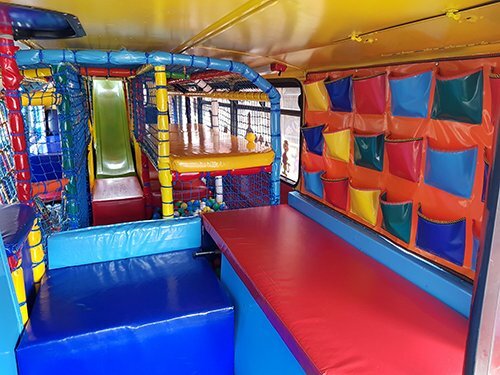 Belfast Playbus is also ideal to keep the children entertained at Weddings, Christenings, First Communions, Parties and is perfect for Conferences, Store Promotions, Corporate hire, Open days, School fetes, Nursery Schools, Restaurants etc. 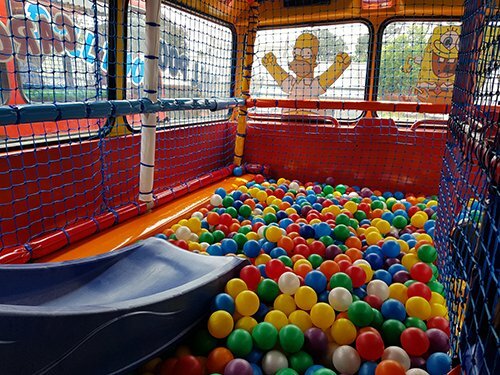 Belfast Playbus is a must!! Got it for my daughter as a surprise for her 4th birthday today & she had an absolute ball so did everyone else even the adults...all the kids are wanting it for their birthdays Chris is a top guy, he was a gentleman, brilliant friendly attitude with the kids and with us & very sociable also arrived on time, would 1000% recommend!! Thank you for making my daughter’s birthday that bit more special. I couldn't recommend the party bus more! 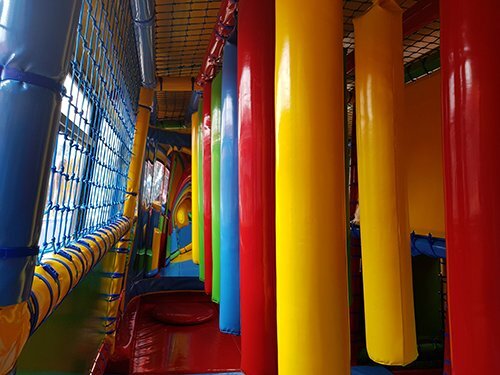 Booked it for my daughter's 4th Birthday party and all the kids loved it, it was the 'best birthday ever!' Loads to keep them entertained. My 7 year old enjoyed it as much as the little ones. Would 100% recommend, they keep asking when the bus is coming back! Great idea! I used the party bus for my son's 2nd birthday party and everyone enjoyed it! Much better than any soft play! His wee face lit up once he saw the bus parked outside the house! Defo recommend this! Cannot thank you enough today for my son's 3rd birthday. You arrived 2 o'clock on the dot and the kids faces were just an absolute picture seeing the bus coming. The bus driver was just lovely. Thank you for making my son's birthday a very memorable one. 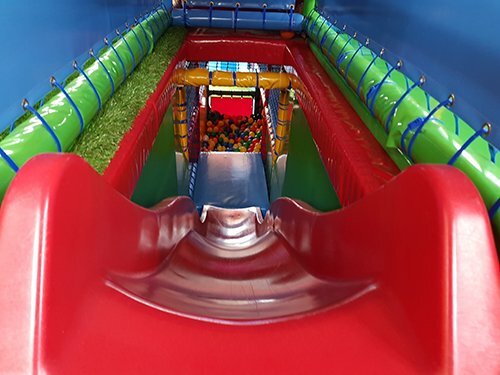 Brilliant fun for kids and adults… made my little girls birthday the best day ever… service was excellent and driver was pleasant and helpful... eager to get the kids playing from start to finish... highly recommend excellent work guys. My daughter booked the play bus for my grandsons 3rd birthday. Couldn't be more delighted with. Great fun for kids they had a blast and right outside your front door so easy. Driver was super friendly and helpful too. I remember the old style play bus from when I was young this one is a lot more fun. Highly recommended. My daughter had her party yesterday and I hired the playbus as a surprise, she really enjoyed it with her friends they had a ball on it . 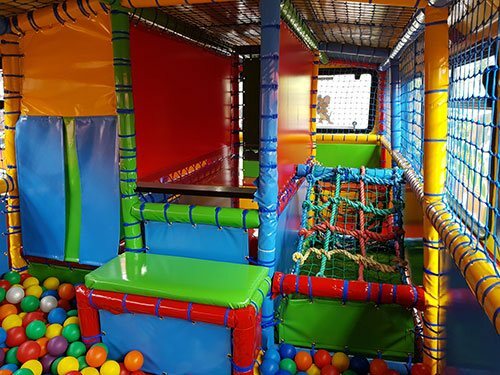 it was the best thing ever I would highly recommend this to friends and family best thing to get any child for their party and value for money I am going to get it again for my sons birthday in November thank you so much Belfast Playbus again. Absolutely amazing got the Playbus for my daughters 3rd birthday party today and all the kids had the best time! The man couldn't have been any nicer letting the kids take turns in the drivers seat as well. Brill night would highly recommend!! Hired bus to come to my daughters nursery for her birthday and it was fantastic. All the kids had a ball. Confirmed booking with 1 week before, arrived on time and the gentleman driving was lovely. Highly recommend. Brilliant for kids was right outside the church and straight after service the kiddies were straight on. Best thing ever for the kids. Would recommend to any one thanks again. Just want to thank you for today for arriving for my little sons 3rd birthday he and all his little party had a great time on your bus, you arrived spot on time, great service, thanks again, see u in the future Stephanie Blain. 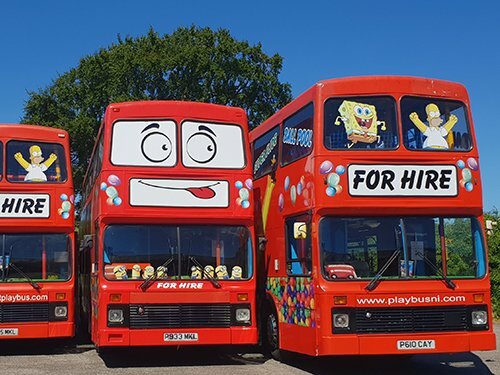 Hired the Playbus yesterday for my sons 5th birthday and it was fantastic the kids absolutely loved it. Would definitely recommend to anyone wanting their kids to have fun!